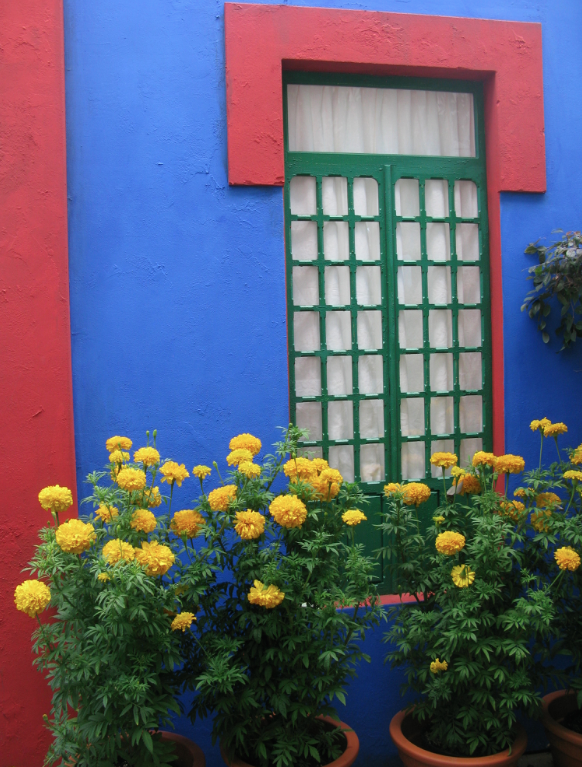 The show is an evocation of the sense of place experienced each year by the thousands of visitors to La Casa Azul in Coyoacán, Mexico City, the home of Frida Kahlo and Diego Rivera, known today as Museo Frida Kahlo. 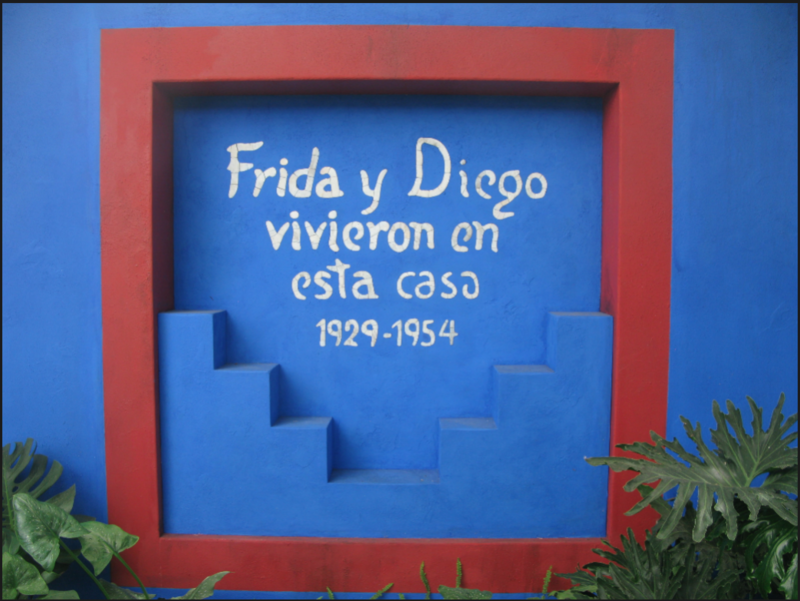 It was there that Kahlo was born in 1907 and then lived with the famous muralist Diego Rivera after marrying him in 1929. 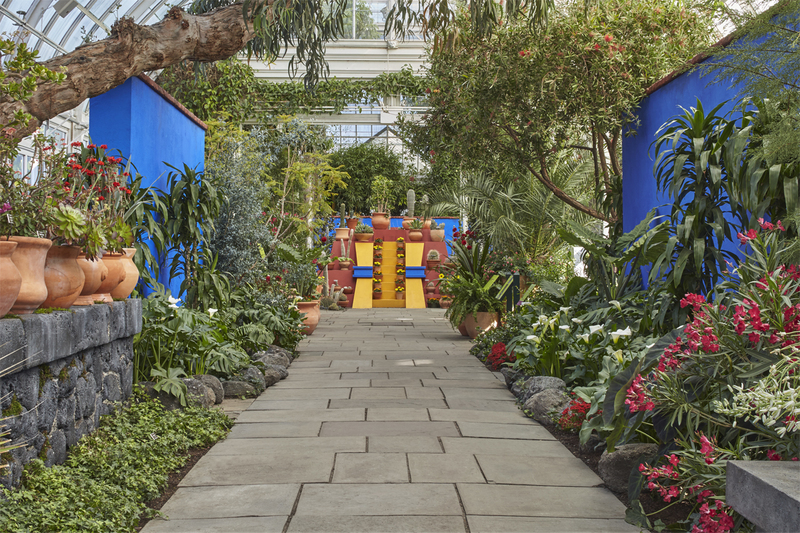 Together they created a garden that celebrated the plant life of Mexico and the artistic expression of its native peoples. 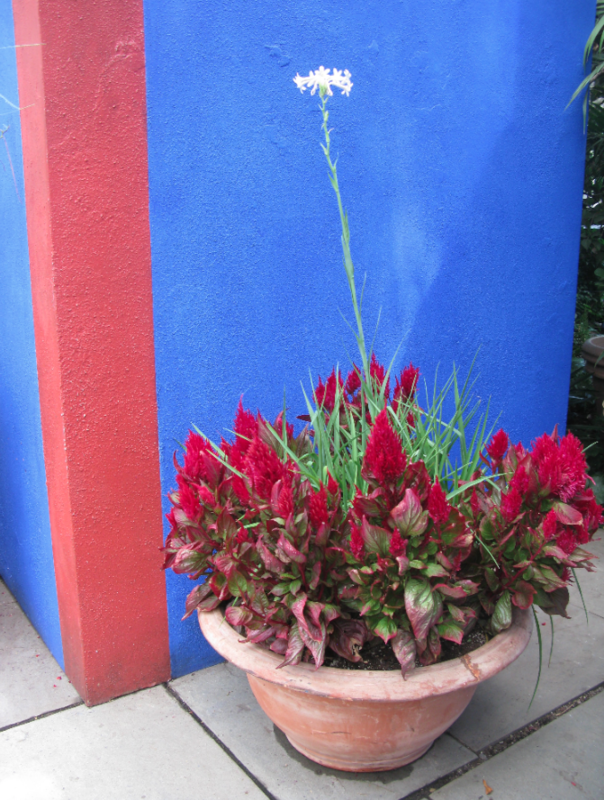 The garden was a creative refuge and a source of inspirations for the artist and her husband. Kahlo’s works are filled with colorful and compelling depictions of flowers, foliage and fruits, most of them native to Mexico. Her choice of botanical imagery reflects the embrace of archetypal mexican indigenous and natural elements that defined art in the decades following the Mexican revolution ( 1910-1917). In her art the beauty and diversity of plants, animals and the Mexican landscape convey cultural, spiritual and intimate messages. 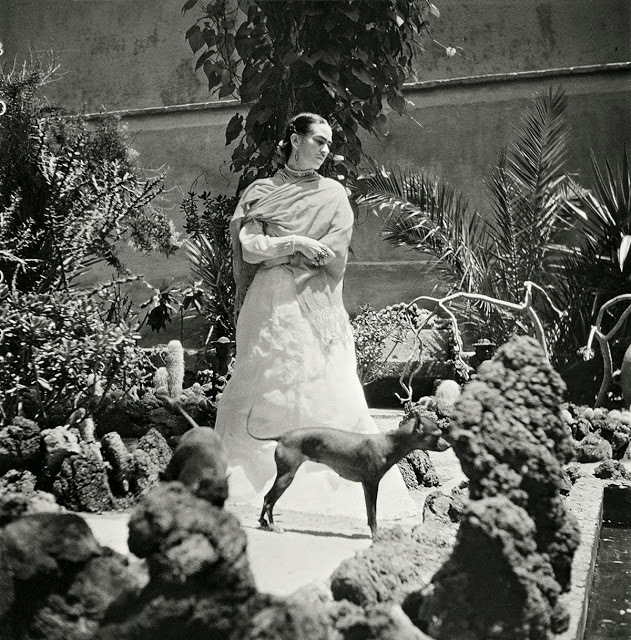 Frida’s father was a german photographer who moved to Mexico City in’ 1891 and photographed the country’s architectural landmarks. Her mother was a mestiza of indigenous and Spanish descent. 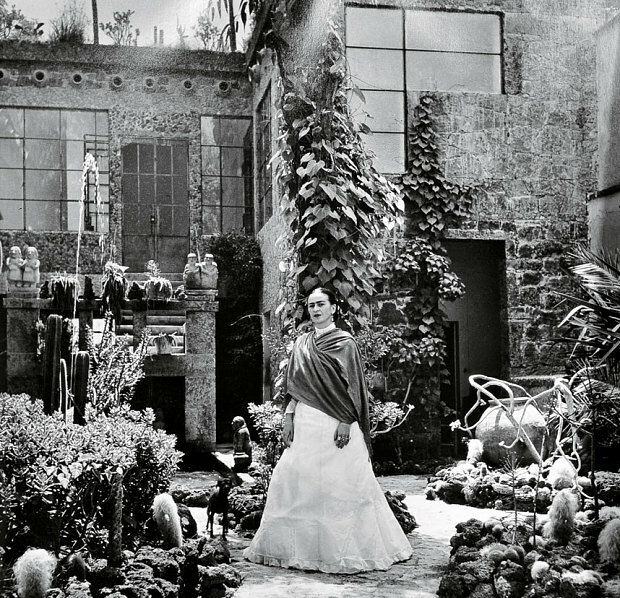 Between 1930’s and 1940’s Frida and Diego transformed the Kahlo family home into a singular monument to their shared artistic and cultural vision. 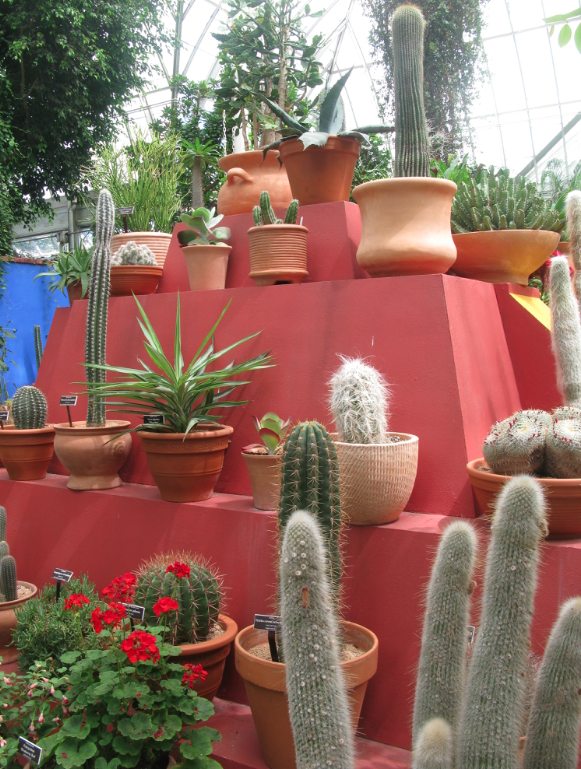 In 1941 they expanded the garden to allow for more sunlight and the cultivation of native cacti and tropical plants, replacing many of the European plants of the original garden with native Mexican species in pots and planted beds accentuated with hewn volcanic stones. 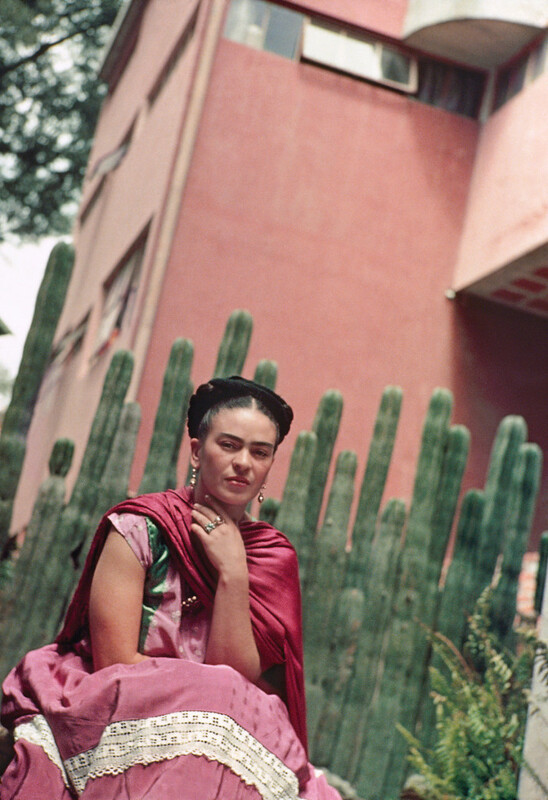 Many of the plants found in Kahlo’s garden and in her paintings also had great cultural significance : marigolds which were commonly associated to the day of the dead or El Dia de los Muertos, dahlias: Mexico’s national flower, organ pipe cacti or chilayos, which are used as living fences, calla lilies, sunflowers representing the sun deity, fuchsias, monsteras or “costilla de Adan”, buganvilias, zinnias and philodendrons are some of the many recurring varieties used in her homes and in her art as well as to adorn her hair . The pyramid below was designed at Kahlo’s suggestion by Rivera in order to house his growing collection of thousands of pre-hispanic artifacts. 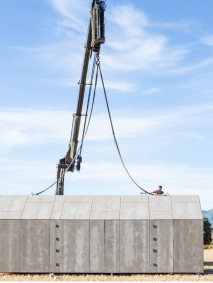 The design mimicked the forms of pyramids found in sites throughout central Mexico, specially in Teotihuacan, a pre-aztec site Northeast of Mexico City. 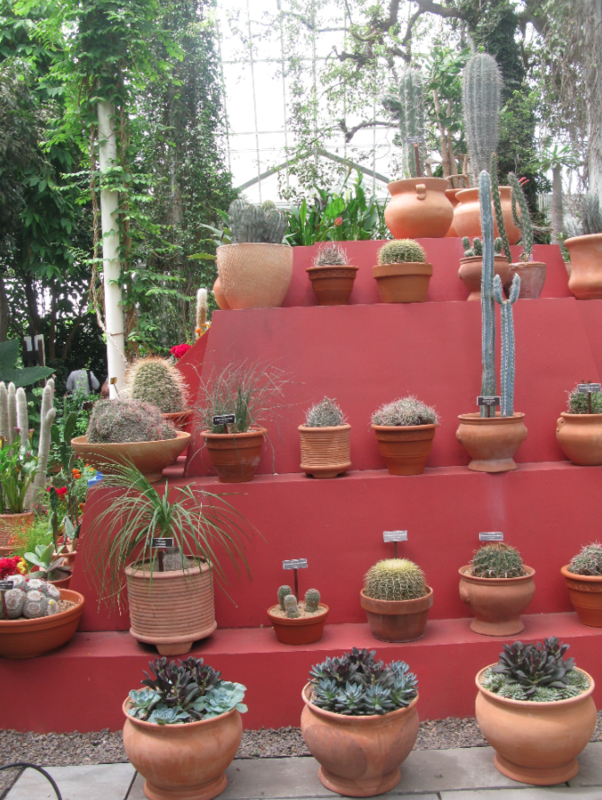 In the show at the Botanical Gardens the pyramid’s shelflike tiers are stocked with dozens of varieties of cactuses and succulent plants in terra-cotta pots. 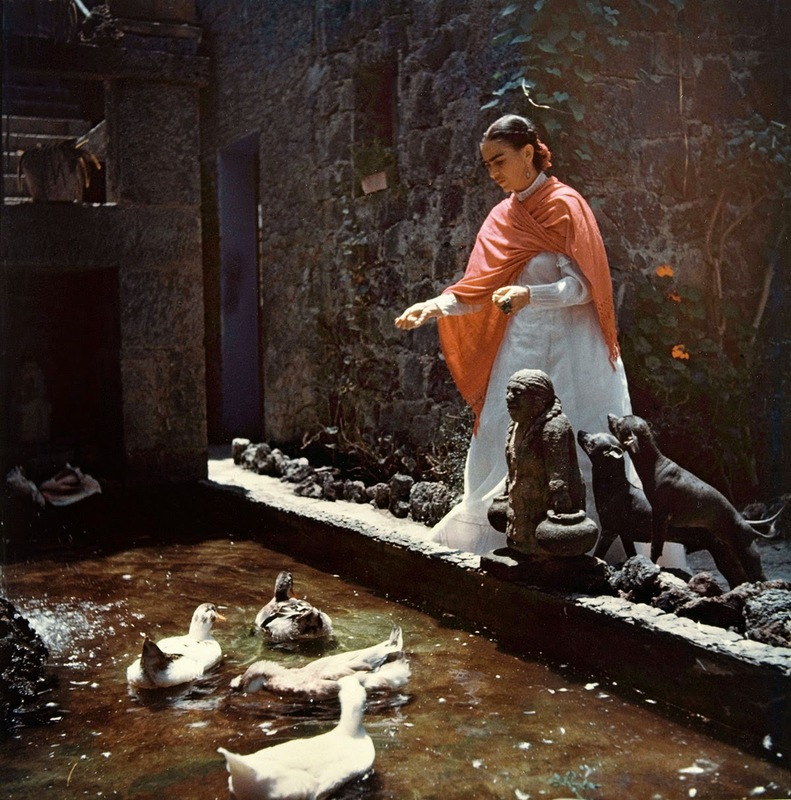 Frida and Diego continued experimenting with the use of architecture and gardens as a means of self expression and eventually asked the architect Juan O’Gorman to design them a second home and studio complex in San Angel, South of Mexico City. 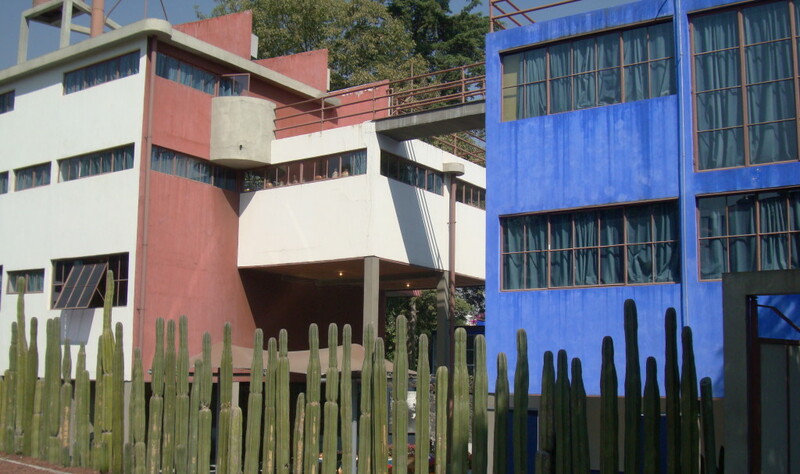 San Angel was designed in the modern style of the times called funcionalismo, and they imbued a truly Mexican identity to the modernist structure. 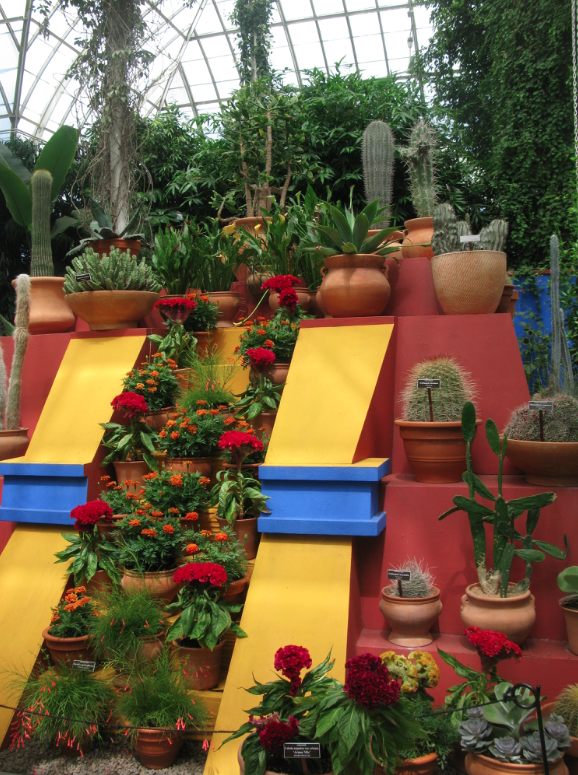 The living cactus fence made of chilayos was a tribute to traditional mexican culture. 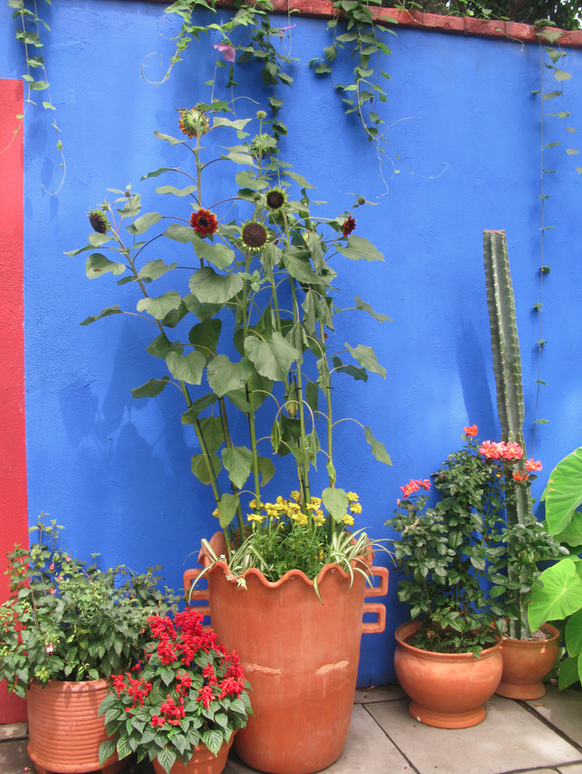 below: The cactus fence at San Angel. 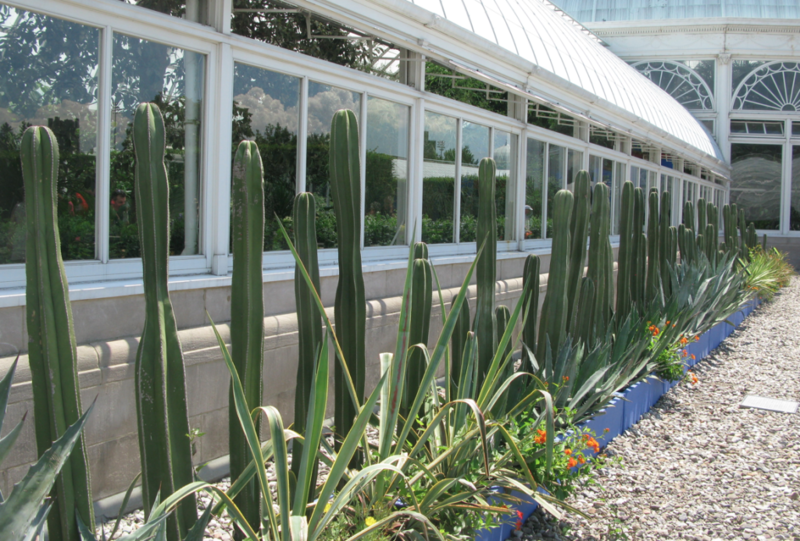 Below: the cactus fence as recreated at the new York Botanical Gardens. Very useful info specifically the final phase 🙂 I care for such information much. Me había perdido ese post en la vorágine del verano. Buenísimo, muy bien escrito y ilustrado. Me encantan las fotos antiguas…… Gracias! The show at the Bronx that I write about here is stunning and very impactful. Ginia, la valla de cactus es bestial! como en Andalucía cuando hacen cercados con chumberas. me encantan las fotos antiguas con los perros calvos. 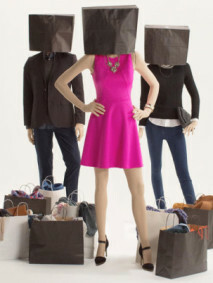 genial. Ginia, que maravilla la idea de esta exposición! Recrear un jardin méxicano en NY es una extrvagancia, muy propia de Kalho y Rivera. Y justo ahora que vas a México DF. Qué suerte! No dejes de ver también la arquitectura de Barragán. El Convento de las Capuchinas y unas cuadras de caballos muy famosas…. Buen viaje!